Universal Design: The heavy duty welded design provides a dependable mounting solution for most CPU's and tower computers. Included Hook & Loop Strap: The CPU shelf includes a large hook and loop strap that can be fed through slots on the side of the bracket for added support. Easy to Install: The CPU bracket ships fully assembled. 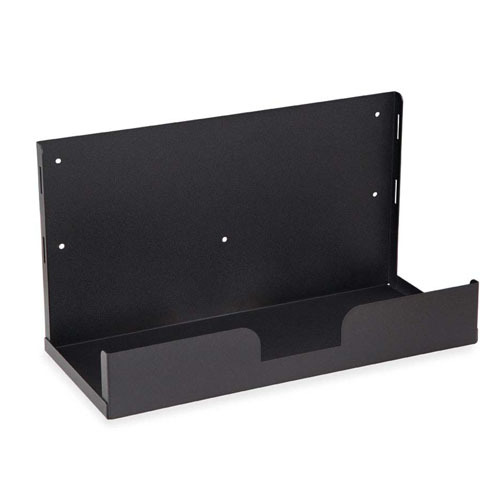 To install, simply secure hardware through the 16" on center mounting holes and it is ready for use.